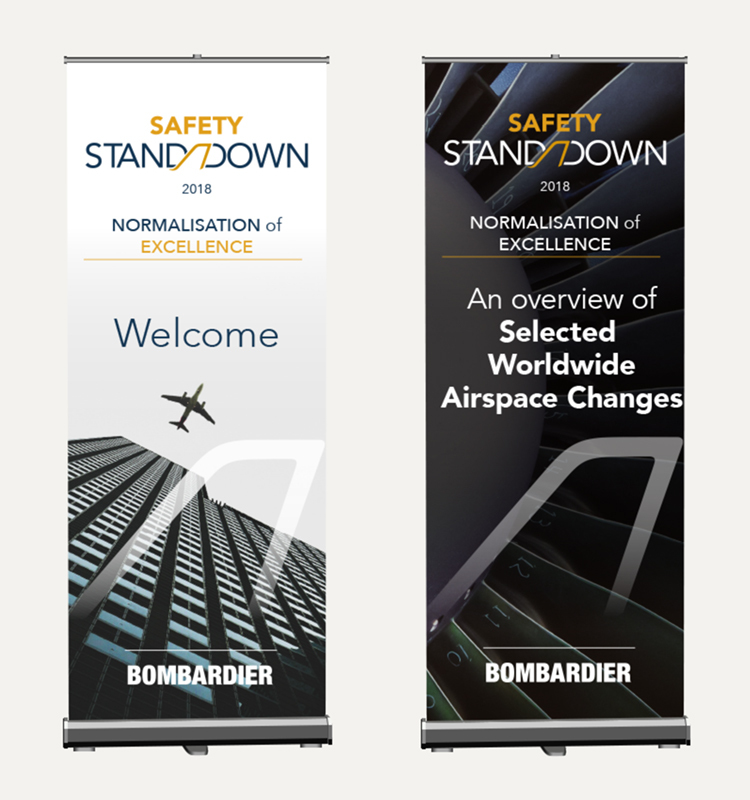 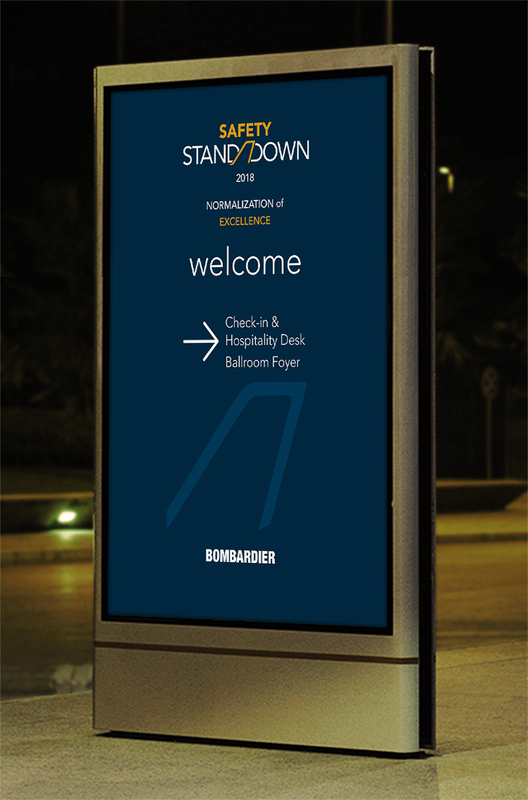 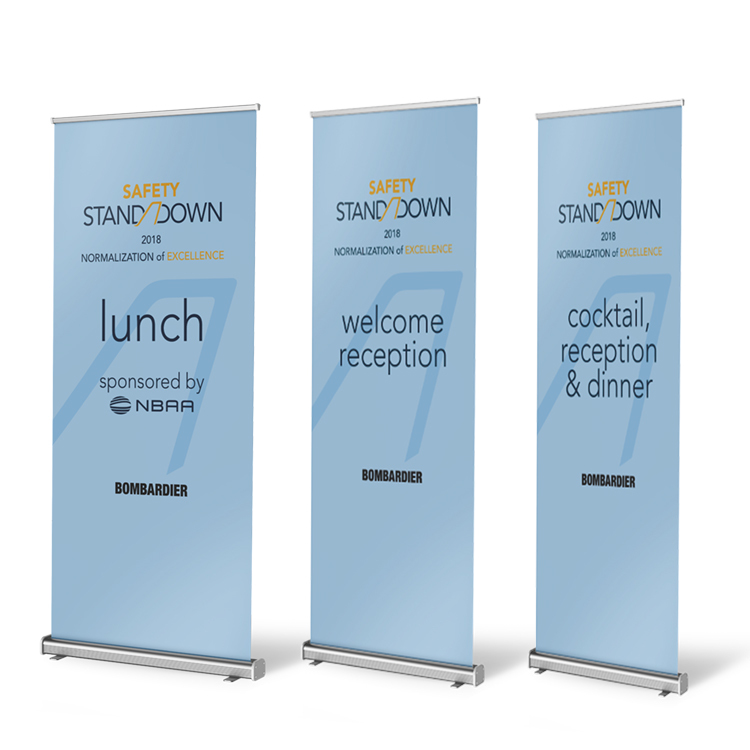 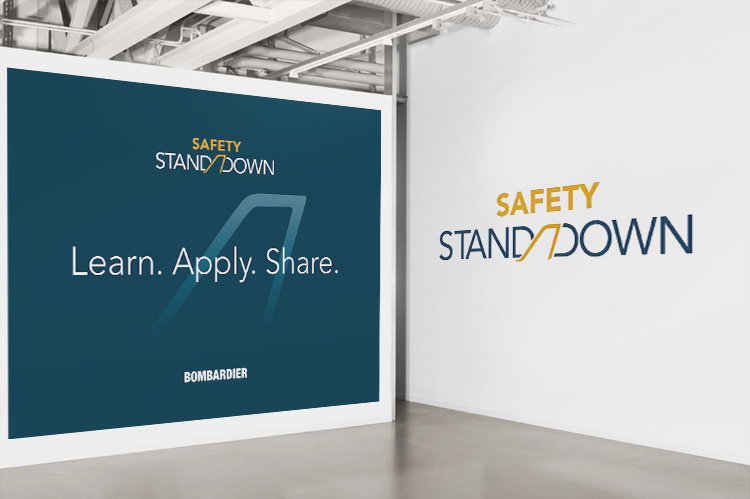 Safety Standdown started in Wichita, Kansas USA in 1996 as an aviation safety training event for a Bombardier Learjet Flight Demonstration Team. 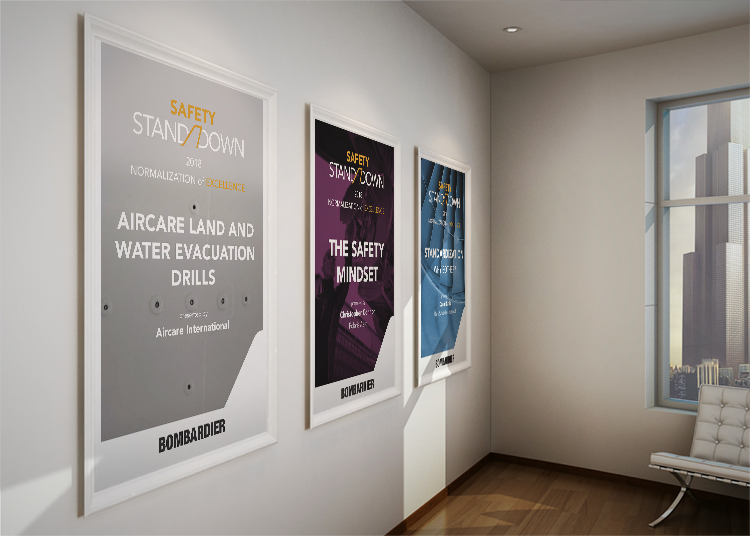 The objective was to improve aviation safety standards and sustain positive changes within the industry. 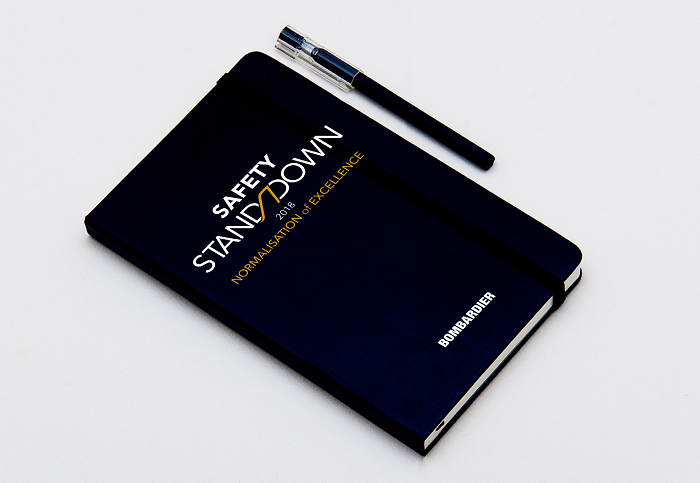 The event was such a success that it was later opened to other corporate pilots and flight crews in 1999. 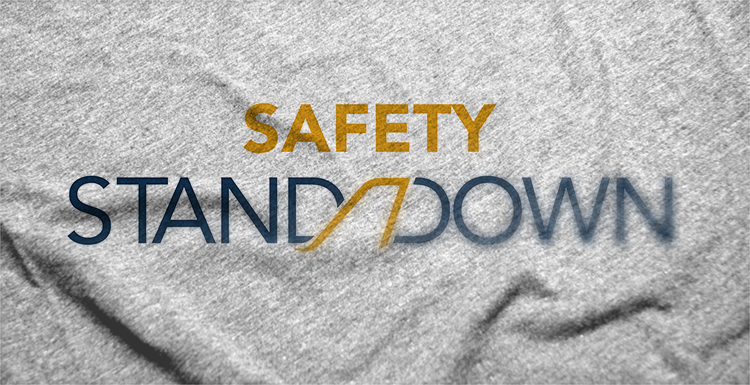 Nowadays Safety Standdown is an annual event promoting knowledge-based pilot safety training along with personal discipline and responsibility as essential elements of aviation safety and aviation professionalism. 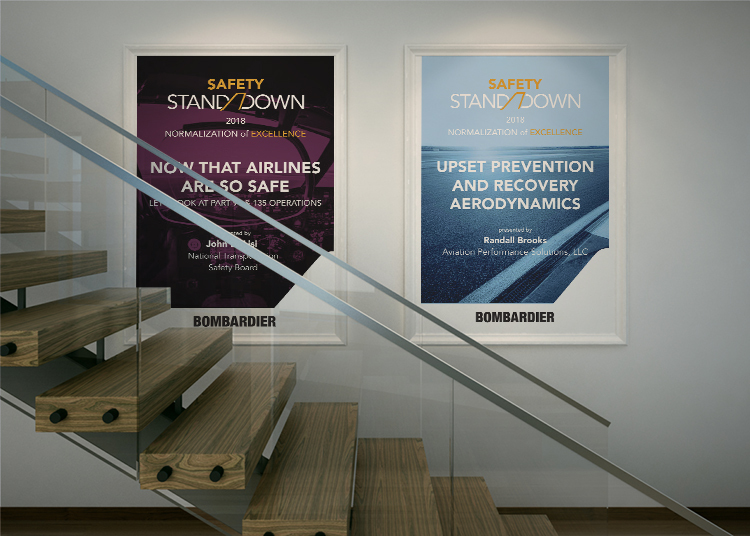 The aviation safety program is free of charge and the information is catered towards all pilots, crewmembers, maintenance technicians and managers no matter what aircraft they operate. 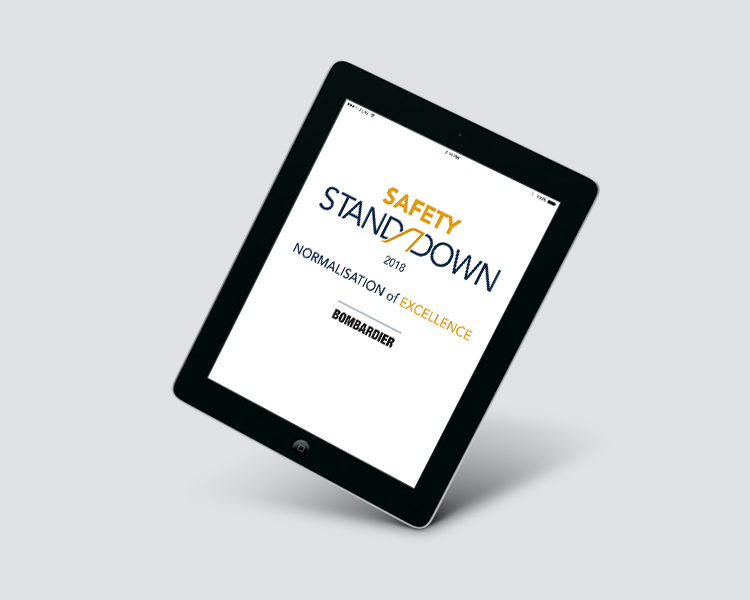 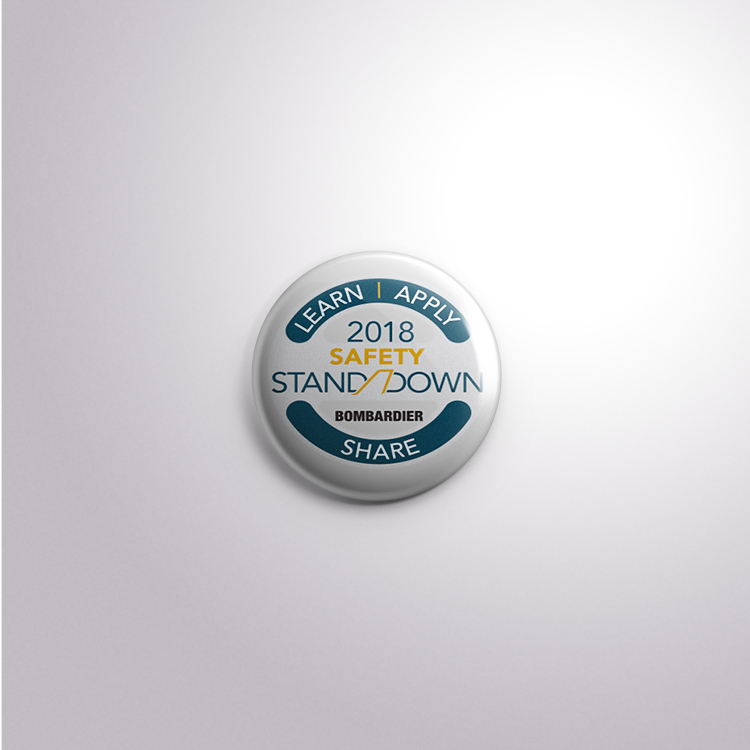 Safety Standdown Programs consist of seminars, the Leading Edge aviation safety training program, internal ambassador program, Safety award, online resources, and other aviation safety programs that provide tools to fight human error in aviation through individual actions and personal accountability.